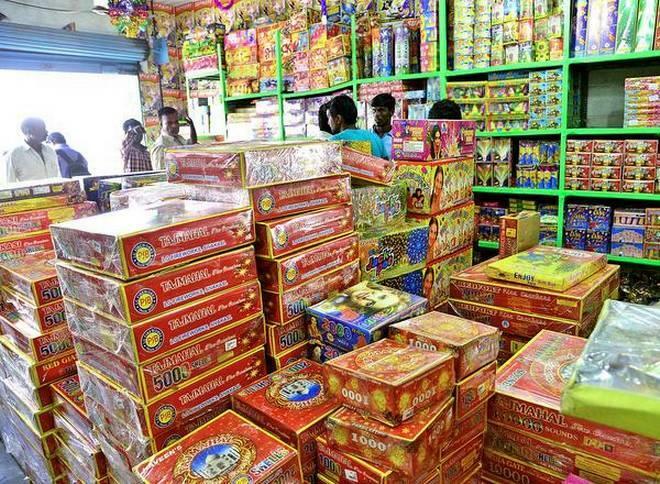 New Delhi, Nov 6: Fifty six per cent millennials are concerned with the pollution resulting from crackers and fireworks and supported the ban, according to the recent survey conducted among a sample size of 2580 respondents and covered prominent cities including Delhi, Kolkata, Mumbai, Patna, Bangalore, Jaipur, Ahmedabad, Hyderabad, Chennai, and Pune. The study, conducted by market research and analysis company Velocity MR, has showed that Electronic gadgets and online gift cards have grown in popularity as gift items as confirmed by 40% of the respondents. It was stated in the survey that one in 2 respondents support the cracker ban citing that it would make Diwali pollution free. When asked about banning of crackers, respondents have shown their concern towards increasing pollution with half of them saying banning crackers is good as it can lead to a pollution-free Diwali with most of them from 18-25 years age group (56%).